WordPress is a fantastic tool for creating content, managing it and potentially making money. This is a blogging platform and a ‘CMS’, meaning that you can focus on creating content, writing posts and taking great photos, rather than worrying about building the actually code that will make your site run. But while most of the technical stuff is kept out of the way, there are still one or two things you’re going to need to do yourself. And among these is actually logging in to WordPress. Fortunately, this has been kept fairly simple for the most part, although there are one or two caveats to consider. 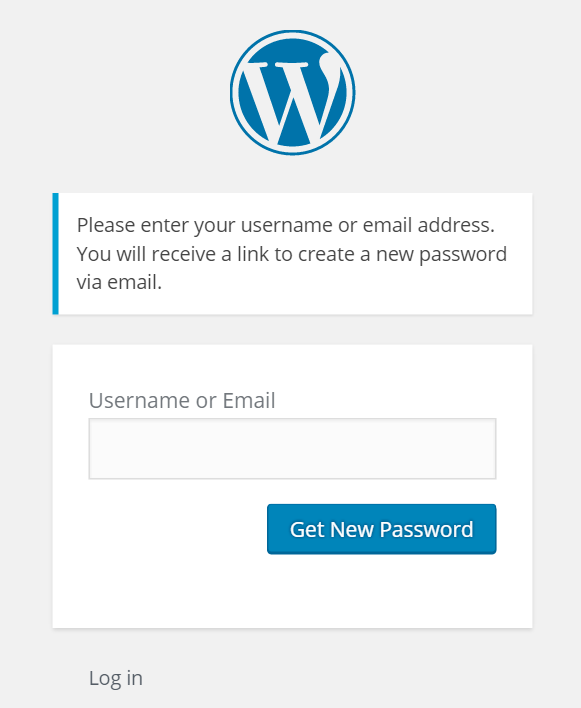 The most conventional way to log into WordPress is by visiting the CMS on your server and then typing in your password. To find that page, you will normally just type in: www.yourwebsitename.com/wp_admin. This is where the admin panel will install to your site by default. Simply type your username or email into the admin field and then type your password into the password field. Nice and simple! 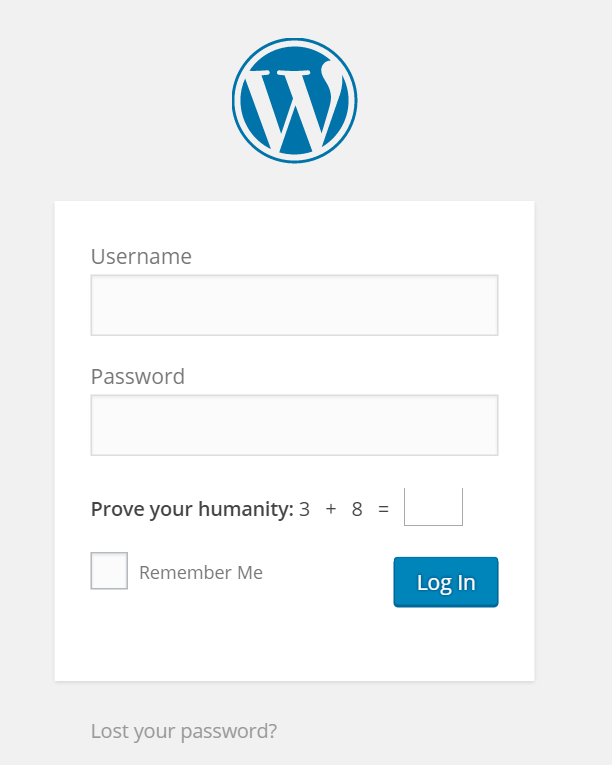 In this case, you have the additional requirement to enter some kind of math to ‘prove you’re human’. This is to make sure you are a real user and not a program designed to repeatedly enter password attempts and thereby break into the admin panel using a ‘brute force’ attack. Normally if this test is present, it means you installed it. However, in some rare cases it might be installed by default for an added layer of security. 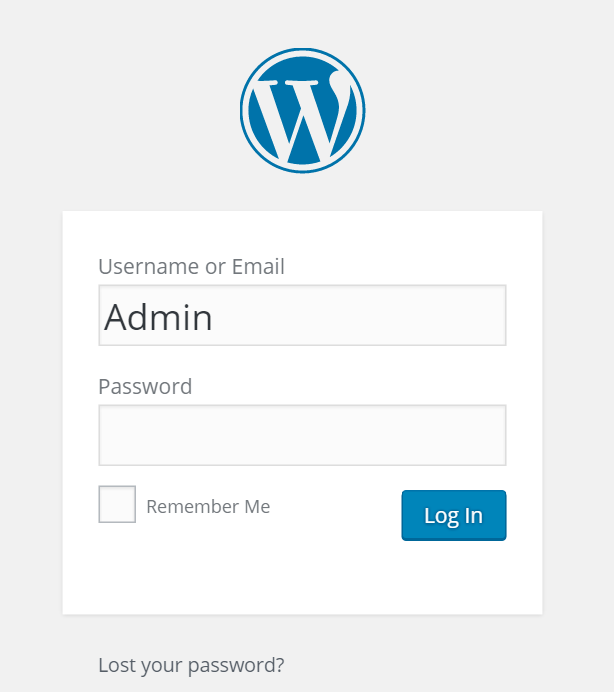 If you are logging into a website that is hosted on WordPress.com rather than your own server, then you will need to do the same thing – simply click Log In (at the top right of wordpress.com) and then enter your username and password combo. What if You Lose Your Password? If you’ve lost your password however, then you will need to click the ‘Lost your password?’ button at the bottom. This will then ask you to enter your email or username and after you do that, it will email you a link that you can use to reset your password. Again, this is the exact same for WordPress.com as well and you’ll have the same option there. But what if you’ve forgotten your username and your password? In this scenario, you have a number of options. If you’re using WordPress that is installed on your own server, then one option is to go into your hosting account and then to open up the file manager. From here, you can opt to delete your WordPress account or to copy the files. The best option is instead to use your file manager or FTP program (File Transfer Protocol) in order to look at the wp_users folder inside your WordPress database. In here, you should find that you can click the user, select ‘Edit’ and then see all the details associated with each user. The password has been encoded with an MD5 one-way hash, so you won’t be able to access this. However, you can enter a new user into the user_pass filed. Now delete the contents of your wp-contents/cache folder. If all that is way above your head, then you are better off simply ignoring it and using a different method. Advanced users can find more information on this method at this link, however: https://wordpress.org/support/topic/lost-admin-username. Alternatively, you can call your hosting provider, whether that is Bluehost or another company. They will often be able to retrieve your details for you. If your site is hosted with WordPress however, the best option is to call their support line for help and they will likely be able to handle the problem for you and reset your password. There are still a number of problems you might run into however. For instance, you might find that when you first set up your website, you are never given the opportunity to select a username and password! If this happens, it is because you went through the ‘one click installation’ and didn’t click to show advanced options. It is in the advanced features where you will be able to find the fields for entering your new password and username, as well as the title for your website. It’s a good idea not to use the default ‘Admin’ password, so you should always tick this box. If you forgot to do this at the time of setting up, then you’ll need to go into your WordPress admin panel through your hosting service’s cPanel. In here, you’ll be able to find and change your username and password which will enable you to edit the password manually. This will be different depending on the hosting platform you chose, so look for information online or call up the support line for your provider. You might also then wish to change your admin password. Click the link for more information on how to do that – it will basically involve setting up a new user and then deleting your old one, which you can do very easily through the WP admin panel. This is a good idea because leaving the ‘Admin’ user makes it easier for people to potentially hack into your site. As this is well known to be the ‘default’ username, it is the first one anyone will try when attempting to hack into your site! Finally, the last thing that might present a challenge is that your admin panel might not be found at /wp_admin. 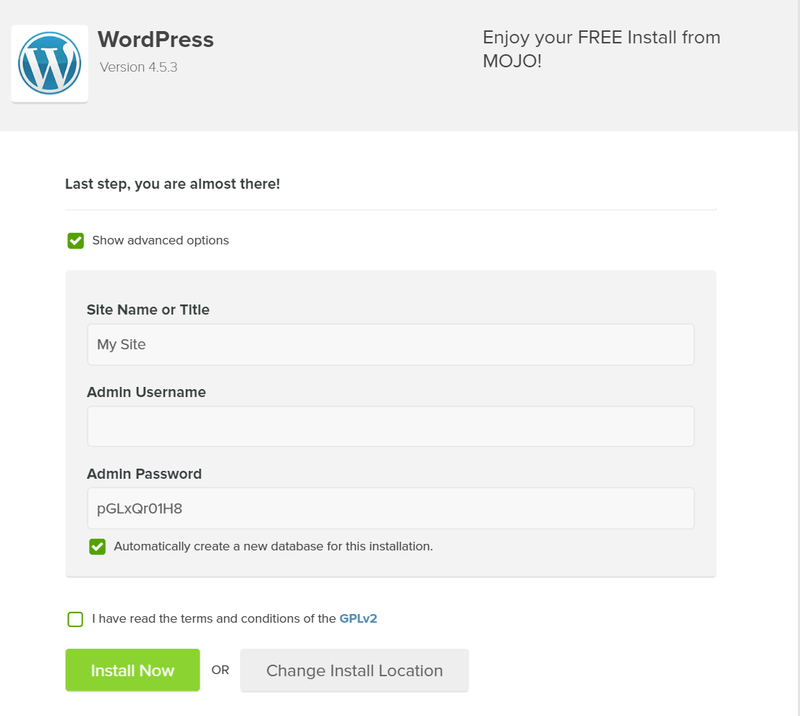 While wp_admin is the default location for the installation, it is once again possible for this to be altered manually and it might be different depending on the steps you took and your installation. Try looking for it using your file manager or your FTP program and if that doesn’t work, either call support or try and log in through the cPanel WordPress tool. For the most part, logging into WordPress is incredibly simple but with these quick fixes, you should be able to solve most problems you may run into as well!